Labor is certainly a large expense, and when that labor doesn’t add to the bottom line, it’s even harder to accept on the P&L statement. Material Handling & Logistics News wrote an interesting article last October about American Packaging Corportation’s (APC) efforts to cut labor costs and run a lean operation. 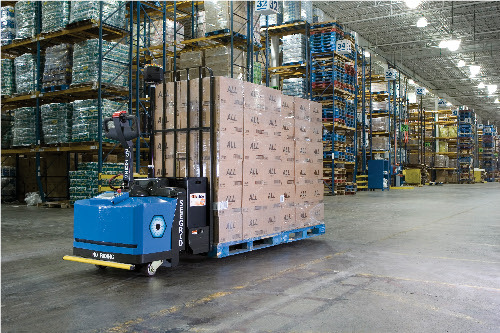 APC decided to use robotic forklifts rather than hiring more forklift drivers to accommodate their expansion. By using programmable robotic forklifts from Seegrid, APC didn’t have to hire two forklift drivers, which cut their labor costs for the planned expansion by 20%.